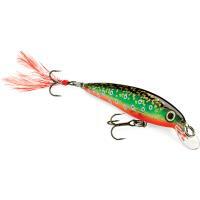 The Rapala X-Rap Shad Shallow lure is the ideal option for shallow water presentations to pesky fish hiding in emerging weeds or against drop-offs. 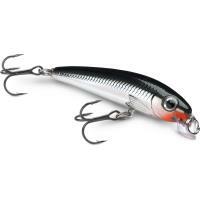 The X-Rap Shad Shallow lure's premium internally textured finish creates an enchanting shad-like shimmer, while the dressed VMC Black Nickel rear treble transforms short strikes into powerful hook-ups. 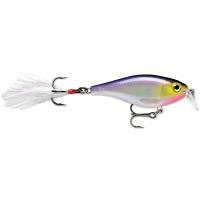 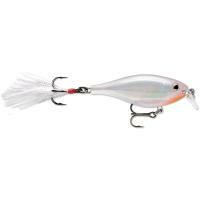 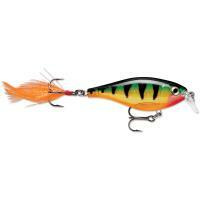 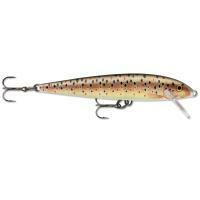 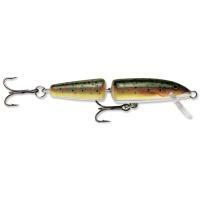 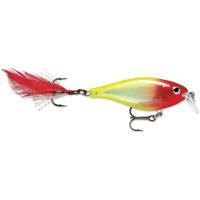 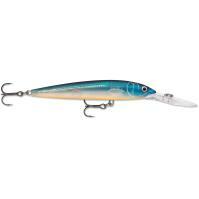 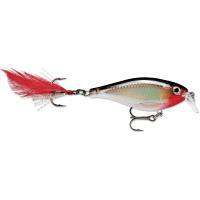 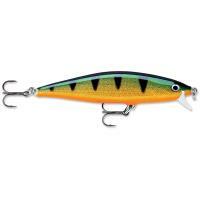 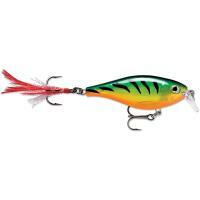 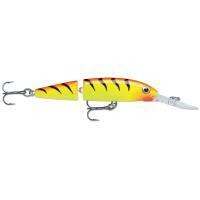 The Rapala X-Rap Shad Shallow lure is the ideal option for shallow water presentations to the pesky fish hiding in emerging weeds or up against drop-offs. The X-Rap Shad Shallow lure's premium internally textured finish creates an enchanting shad-like shimmer, while the dressed Premium VMC Black Nickel rear treble transforms short strikes into powerful hook-ups. 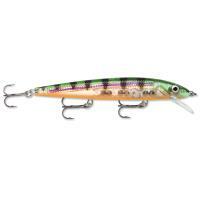 The Rapala X-Rap Shad Shallow's internal long-casting mechanism ensures accurate, bullet-like casts with deadly precision and efficiency.